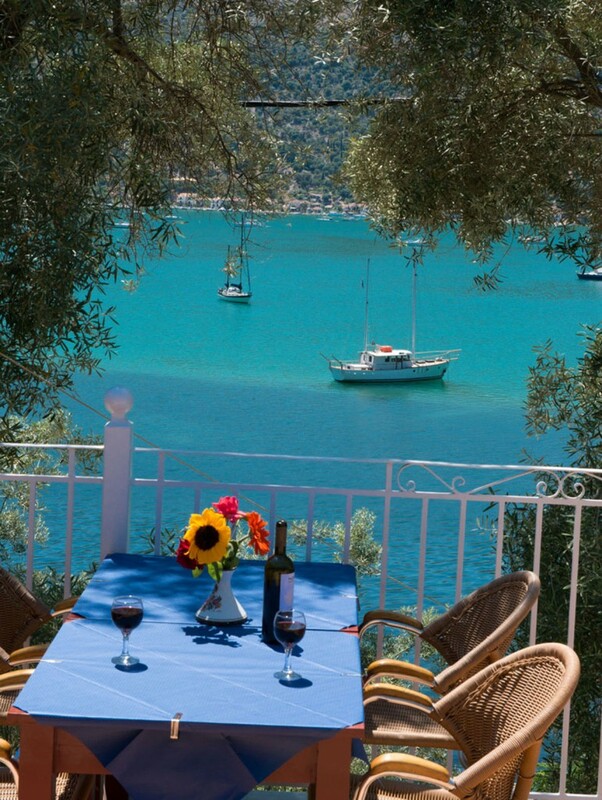 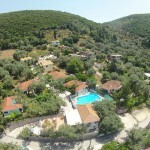 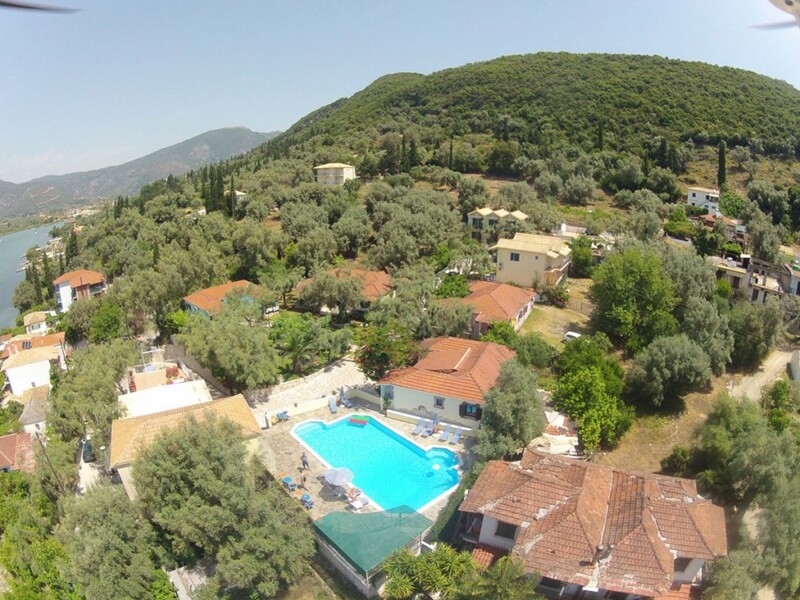 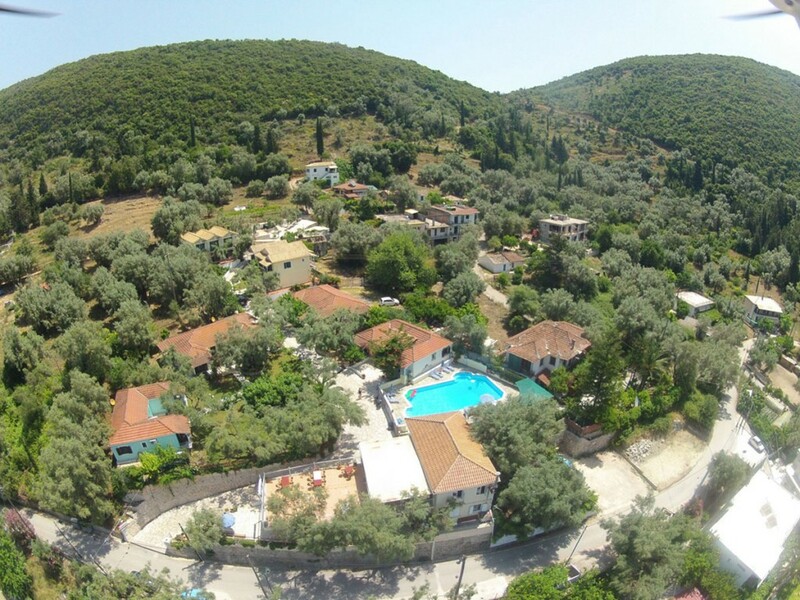 Ilios Club is situated on the island of Lefkada in the small picturesque village of Geni, tucked away in the eastern peninsula of the Vlycho Gulf. 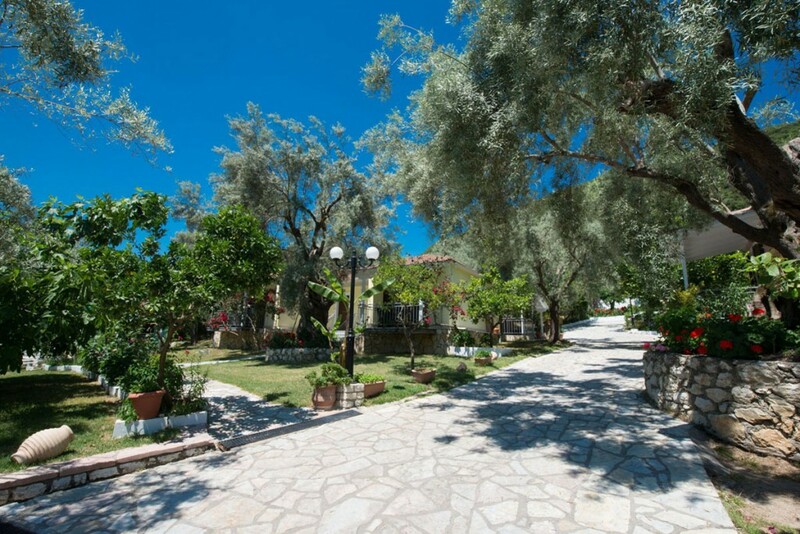 A collection of lodgings able to accommodate between 2 to 6 people enjoy the breathtaking view of the Vlycho Gulf or overlook the beautiful gardens. 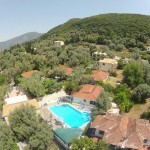 A swimming pool is situated on the grounds, along with a refreshment stand, restaurant overlooking the view, breakfast room and a parking area. 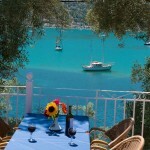 Ilios Club also offers a private jetty where private yachts can be safely secured and docked. 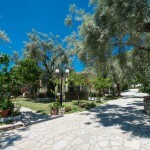 It is just 3km from Desimi beach and 5km from cosmopolitan Nydri.